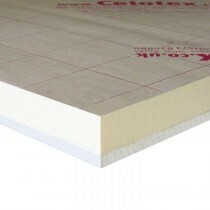 Due to their rigidity and efficiency, PIR insulation boards have quickly become a popular type of insulation. Through the use of polystyrene they offer superb thermal insulation for virtually every part of a building, including floors, walls and roofs. These multi-purpose boards therefore allow you to minimise the U-value of your property and meet the needs of national building regulations with relative ease. 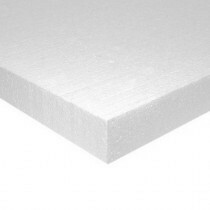 The ‘foam’ construction of insulation boards may appear unusual at first. However, they are shown to provide superior thermal insulation for both residential and commercial properties. This is achieved through the combination of polyurethane and, in many cases, a foil face. These two materials work together to combat thermal bridging and ensure any warms is retained within your home or office. 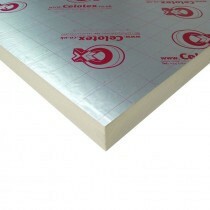 PIR insulation is incredibly versatile, with them being suitable for walls, floors and roofs. Due to them being conveniently sized, they can be easily fitted between either timber or metal framing without you having to cut the boards on-site. On the rare occasion you do, however, you will simply require a fine tooth saw and appropriate protection. 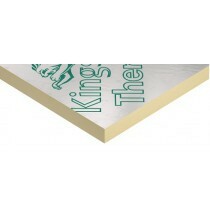 This allows both tradesman and homeowners to fit these insulation boards with ease. Whether you’re using insulation boards in you walls or roof, preventing the spread of fire is vital. Manufacturers have therefore used non-combustible materials throughout their insulation to provide the utmost level of safety. The use of such materials provides additional escape time should a fire breakout in your property. Have More Questions About Our Insulation Boards? If you have more questions about our range of insulation, simply speak to our team online or by telephone. We will be able to help you pick the ideal PIR insulation for your project, whichever part of your building you are insulating.